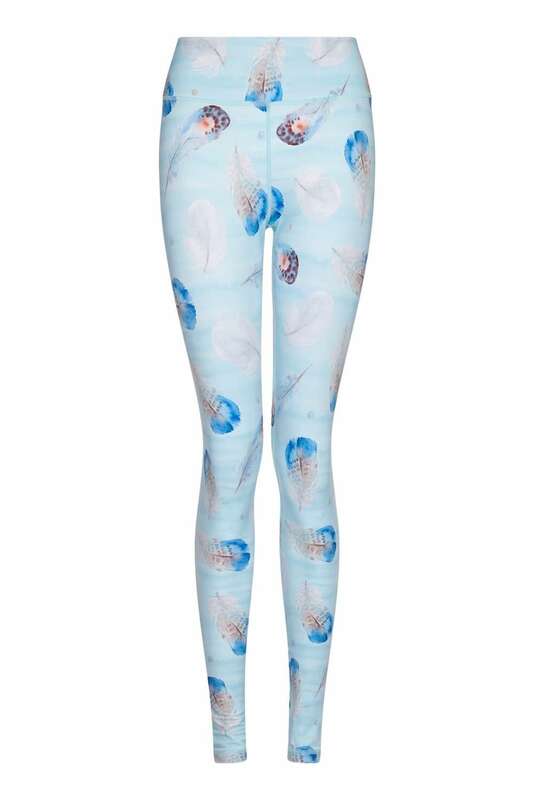 Yogaleggs Fallen Feathers leggings are a gorgeous addition to our yoga pants collection. These stunning leggings are made of high quality, breathable, moisture-wicking, antibacterial fabric with compression components designed to keep you cool and dry throughout your workout and take you from day to night. Yogaleggs are lightweight, silky soft and super comfortable. Made of stretch fabric which is quick drying and no need to iron. Stay on trend and comfortable throughout your day.